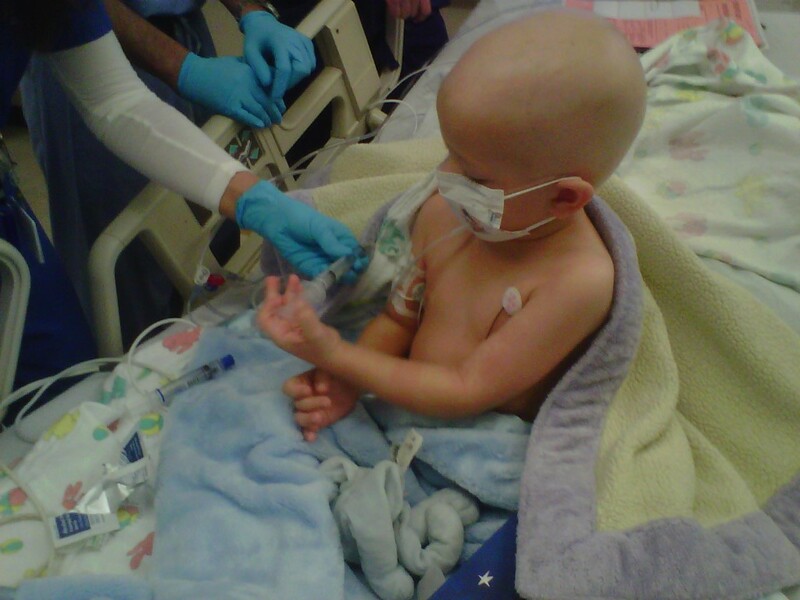 Carl Krawitt has watched his son, Rhett, now 6, fight leukemia for the last 4½ years. For more than three of those years, Rhett has undergone round after round of chemotherapy. Last year, he finished chemotherapy, and doctors say he is in remission. Do you want to help the family of a child with cancer? Make sure your own children are vaccinated, doctor says. Now, there's a new threat: measles. An outbreak tied to Disneyland has grown from 9 to 73 cases in just two and a half weeks. Public health officials fear it will spread further. Rhett cannot be vaccinated, because his immune system is still rebuilding. It may be months more before his body is healthy enough to get all his immunizations. Until then, he depends on everyone around him for protection -- or what's known as herd immunity. But Rhett lives in Marin, a county with the dubious honor of having the highest rate of "personal belief exemptions" (PBE) in the Bay Area and among the highest in the state. This school year, 6.45 percent of Marin's kindergarteners have a PBE, which allows parents to lawfully send their children to school unvaccinated against communicable diseases like measles, polio, whooping cough and more. The statewide average is 2.50 percent. Carl Krawitt has just about had enough. "It's very emotional for me," he said. "If you choose not to immunize your own child and your own child dies because they get measles, OK, that's your responsibility, that's your choice. But if your child gets sick and gets my child sick and my child dies, then … your action has harmed my child." Krawitt is taking action of his own. 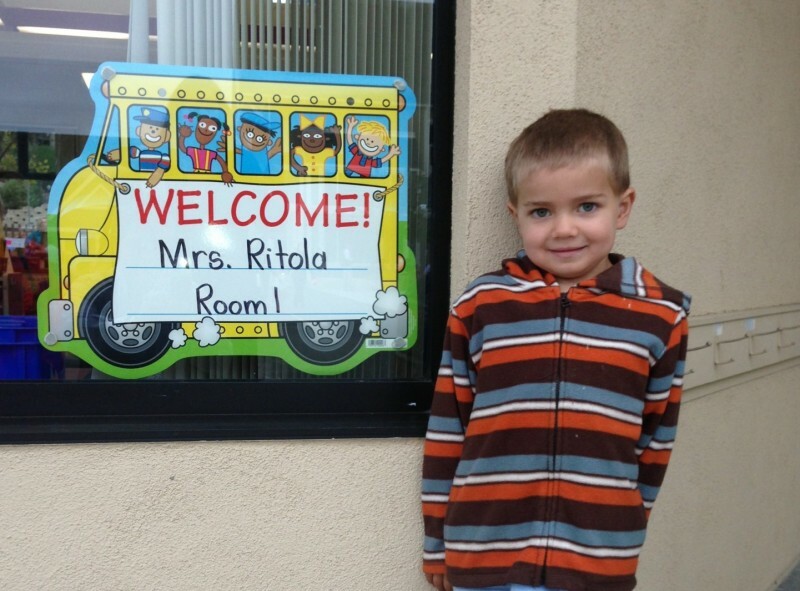 His son attends Reed Elementary in Tiburon, a school with a 7 percent PBE rate, nearly triple the statewide average. Krawitt had previously worked with the school nurse to make sure that all the children in his son's class were fully vaccinated. 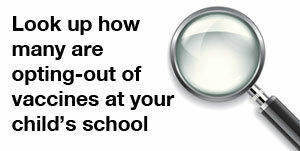 He said the school was very helpful and accommodating. Typically, response to health emergencies rests with county health officers. During the current measles outbreak, we've already seen that unvaccinated students at Huntington Beach High School in Orange County were ordered to stay out of school for three weeks after a student there contracted measles. It's a way to contain an outbreak. But those steps were taken in the face a confirmed case at the school. But he was open to the idea and said he was going to check with the state to see what precedent there was to take such an action. Right now, there are no cases of measles anywhere in Marin and no suspected cases either. Still, "if the outbreak progresses and we start seeing more and more cases," Willis said, "then this is a step we might want to consider' -- requiring unvaccinated children to stay home, even without confirmed cases at a specific school. Rhett has been treated at UCSF, and his oncologist there, Dr. Robert Goldsby, said that Rhett is likely at higher risk of complications if he were to get measles. "When your immune system isn't working as well, it allows many different infections to be worse," he said. "It's not just Rhett. There are hundreds of other kids in the Bay Area that are going through cancer therapy, and it's not fair to them. They can't get immunized, they have to rely on their friends and colleagues and community to help protect them." Goldsby pointed to the number of people who, when facing a friend or family member who receives a challenging diagnosis, will immediately ask how they can help. "Many families will say, 'What can I do to help? What can I do to help?'" he said, repeating it for emphasis. "One of the main things they can do is make sure their [own] kids are vaccinated to protect others."